Loftus Park is situated in the heart of the Diplomatic, Academic, Sports and various Government entities of Gauteng Province. Loftus Park lies just a 1.5km from the Gautrain Station and Gautrain Bus runs adjacent to the development and the new Tshwane Rapid Transport Bus route being only 350 metres from the newly developed precinct. Easy access to public transport, e.g. Busses, Taxis, Shuttles, Gautrain and Gautrain busses and N4 / N1 Link to JHB. 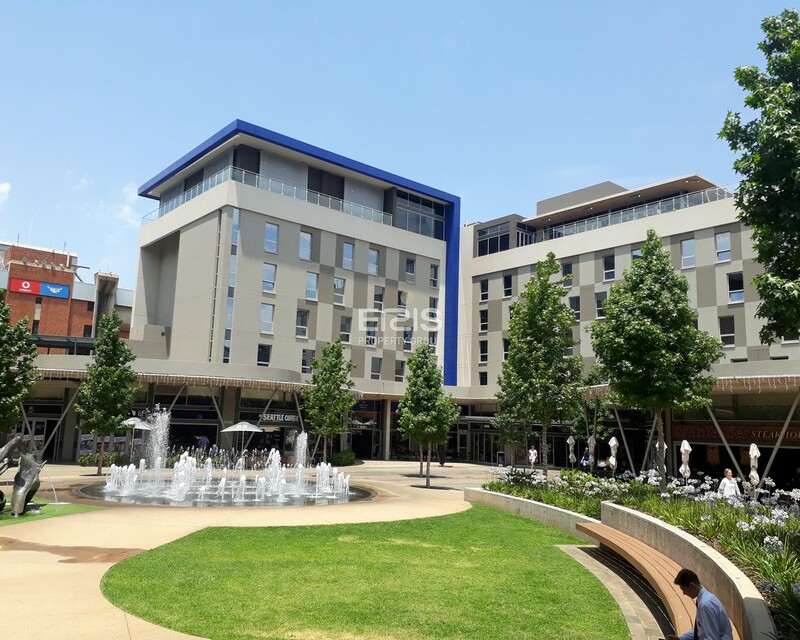 Loftus Park consists of Premium Grade Offices, A hotel, Gym, Restaurants and Retail stores with Checkers as an Anchor Food outlet.